After the immense success of its TEDxLahore 2016 event, the TEDxLahore team, headed by the curator, Irteza Ubaid, is proud to bring forth a number of inspiring individuals on one stage for its fourth TEDx event, TEDxLahoreWomen, on the 29th of October, 2016. Launched in 1984 in the US, TED (short for Technology, Entertainment and Design) stands as one of the most renowned conferences in the world that features professionals to inspire and stir its audiences with hard-hitting talks delivered by professionals from each and every walk of life. From scientists, psychologists, musicians, astronauts and more – TED’s incredible talks present ideas ‘worth spreading,’ and are translated into over a hundred languages across the globe. TEDx on the other hand, is an offshoot of TED, which allows anyone, anywhere in the world, to host independently organized events (once they’re granted a license) which are modeled around a similar TED format in a bid to aid communities and individuals to come together on one platform to encourage, motivate and stimulate. And this year, TEDxLahore aims to do just that; with a speaker list of eight incredible movers and shakers from the fields of music, science, social activism, entertainment, education and more, the TEDxLahoreWomen event will focus solely on the achievements and tribulations of our speakers during the course of their inspiring careers. Imperative to mention that this event will also be held around the same time as the global TEDWomen event (which you’ll also get to experience at TEDxLahoreWomen)! Exciting times. Want to know more about TEDxLahoreWomen’s brilliant speaker line-up? Read below for more! For over four decades, Sarah Zaman trained in South Asian Classical Music under the tutelage of renowned classical music maestros, eventually leading her to a number of solo performances overseas. Within Pakistan, apart from local concerts, Zaman regularly performs at the Annual All Pakistan Music Conference; where she is received with much applause and appreciation. 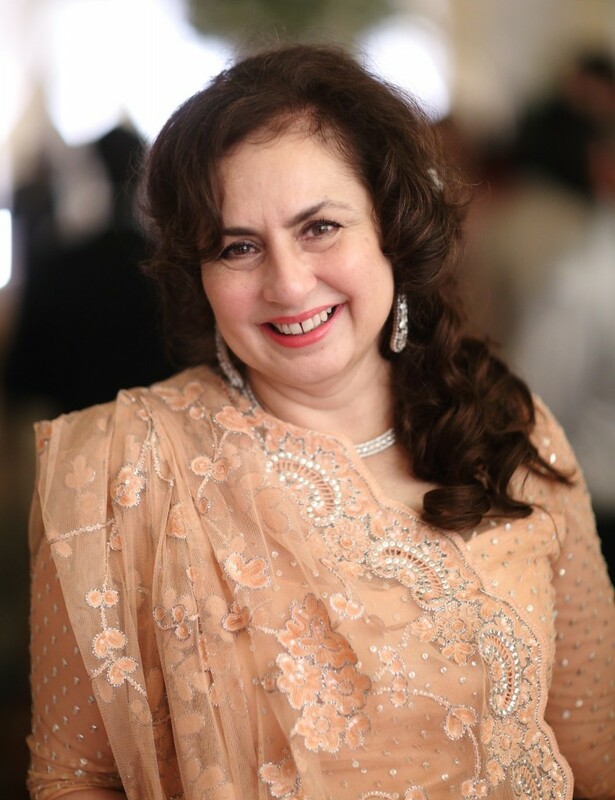 She was recently included in the Womens’ Action Forum’s (WAF) Tribute to the Multifaceted Talent of the Women of Pakistan slide show and received a Lifetime Achievement Award in contribution to music by ALAAP. In 2000, Zaman was appointed consultant at the National College of Arts (NCA), and successfully initiated the idea and partnered with other key musicologists to plan, execute, and manage the first-ever department of musicology in Pakistan. She is currently the only founding member still serving the cause of music at the NCA as she has done so for the last sixteen years with selfless conviction. A true artist, Zaman also worked as the first Creative Director of Kayseria between the years 2006 till 2010, in the crucial years of its infancy. 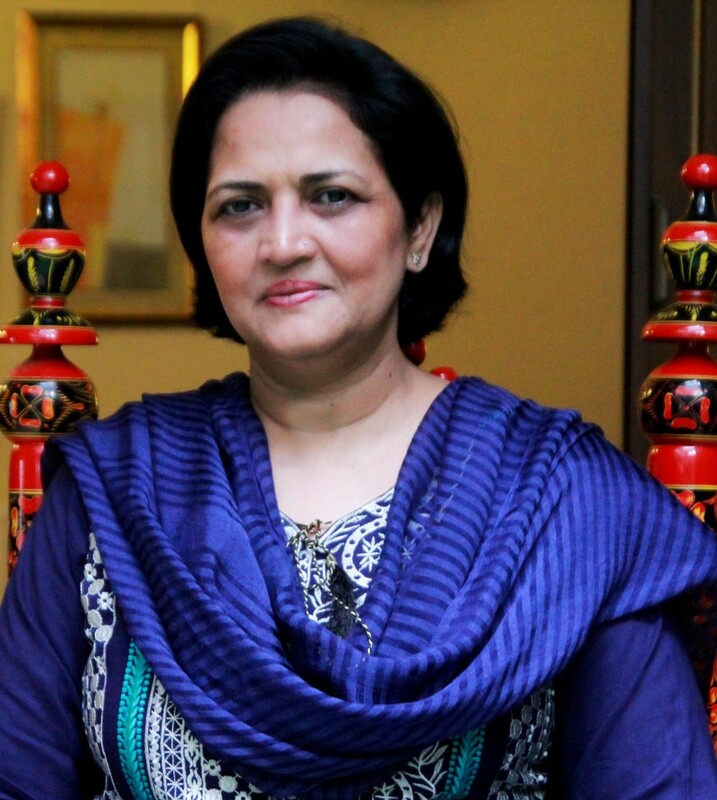 Having completed her education in 1984, Dr. Shagufta Feroz initiated her own private clinic in 1988 in Lahore, which saw a footfall of over 80 patients per day. For Feroz, operating her own clinic for a decade was incredibly gratifying as she was able to fulfill her dream of serving the masses on a personal one-on-one basis. Over the next few years, Feroz completed two online PhD programs (in both Holistic Nutrition and Integrated Medicine), specialized in Acupuncture, breezed through two certifications from Harvard University and finally set up her one-of-a-kind Integrated Holistic Care Centre in the city. Feroz’s well-known, popular practice, SLP (Synchronized Lifestyle Modification Program), a dietary discipline that helps in the reversal of the disease process, aids all age groups across each strata of society. 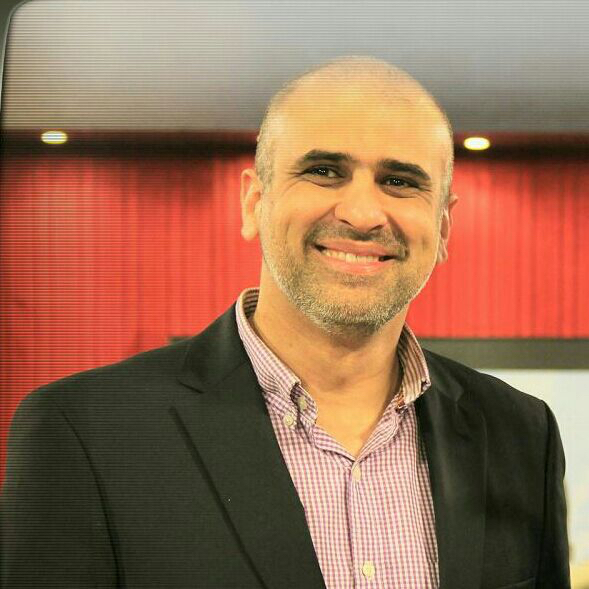 Specializing in designing and implementing projects on Law Enforcement, Salman Sufi is currently the Senior Member (law and order) at the Punjab Chief Minister’s Special Monitoring Unit, and is also the Advisor to the Punjab Chief Minister on law and order. Sufi has successfully designed and implemented significant reform projects in Punjab including Excise and Taxation reforms, South Asia’s first Dealer Vehicle Registration System, the establishment of Shehr-e-Khamoshan (model graveyards), Punjab Police and Traffic Police reforms, model libraries and restaurant grading systems, the initiation of Violence Against Women Centers, the popular Women-on-Wheels (WoW) campaign, and the Punjab Protection of Women Against Violence Act 2016. Mahira Khan has been adored and appreciated for playing a variety of characters throughout her acting career as a notable Pakistani actor since 2011 when she made her screen debut with a supporting role in the film, Bol. Since then, Khan has played lead roles in popular television dramas such as; Humsafar, Shehrezaat and Sadqay Tumhare. With two huge Pakistani films to her credit; Bin Roye and Ho Mann Jahaan, both of which were box office hits, Khan will also be seen opposite Bollywood actor Shah Rukh Khan in the Hindi film, Raees, expected to release in 2017. Throughout the short span of her acting career, Khan has garnered a huge fan-base, winning a series of local and international awards including; the Lux Style Awards, Hum Awards, ARY Awards, Masala! Awards and Femina ME Awards for her work. 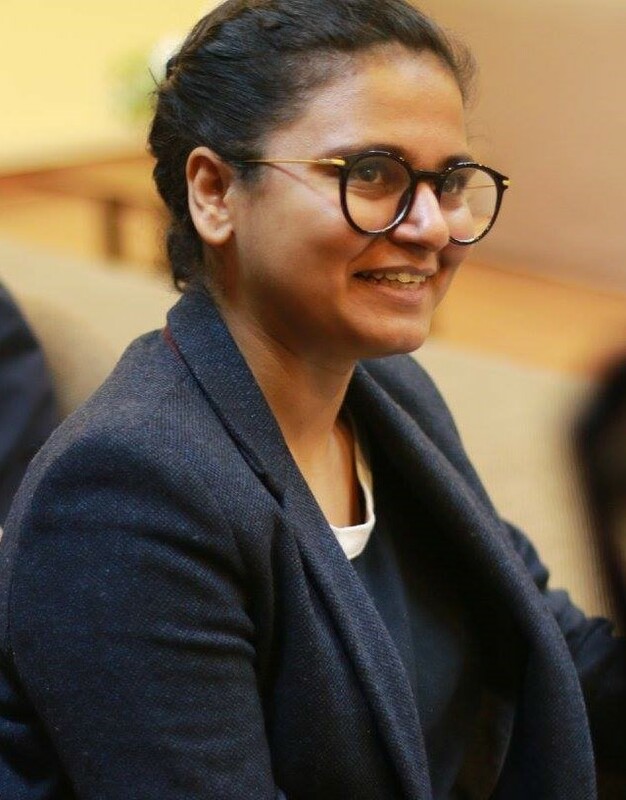 A lawyer by profession, Zainab Chughtai’s anti-bullying campaign, BullyProof (launched in 2014), focuses on in-depth talks and workshops with children about the repercussions of bullying. Having addressed over 4,000 students in over 10 institutions in Lahore, Chughtai has been joined by accomplished psychologists as consultants along the way, and has tailor-made workshops which are aimed towards empathy training, communication training and emotion management in children. 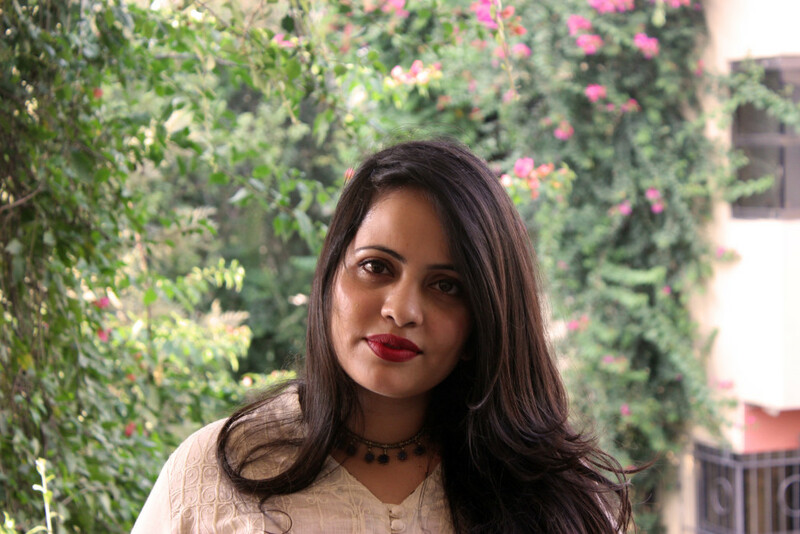 Currently, Chughtai is on her way to qualifying as a certified humanistic counselor from the UK accredited Therapy Works (CPCAB) and has also spearheaded campaigns independent of educational institutions such as the globally viral Battling Body Shaming campaign (launched in May 2016). The advent of the next school year sees BullyProof branching out to schools in Karachi and Islamabad, as well as holding independent workshops for parents and educators. Faiza Saleem, a well-known comedian, is an LLB graduate who once headed the legal department of a public policy think-tank in Karachi after her graduation. Saleem is the only female social media entertainer in Pakistan and is also the Director of Pakistan’s first all-girls comedy troupe, The Khawatoons. Having done over fifty theater plays, stand-up and improv shows, she has also been on television shows and featured in satirical music videos as well. If that’s not enough, Saleem also curates and co-produces an improv show called The Improv Jam, another unique initiative to promote the culture of improv in Pakistan. In addition, this talented comic is also one of the most prominent performers of The Auratnaak Show, a stand-up comedy show featuring an all-female line-up. A leading Early Childhood Education expert in Pakistan, Kasuri is known for bringing the global phenomenon of ECD (Early Childhood Development) to home turf. 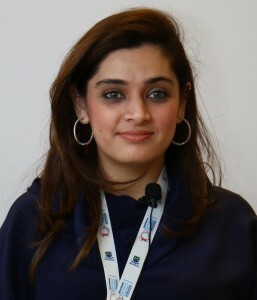 Having been heavily involved in ECD for over a decade, the Founder and Director of The Early Years (TEY) – one of the first child development centres in Pakistan, and the CE of Gymboree Play & Music, Kasuri received her certification from Gymboree San Francisco, going on to successfully run her organizations in both Karachi and Lahore. For her work, this dynamic educationist received the Woman of Inspiration as a Trendsetter Educationist of Pakistan award, in addition to being recognized at the Wonder Women Awards by the National Hero Foundation, which honours exceptional Pakistani women for their achievements. Early childhood education is not merely an academic interest for Kasuri, the educationist remains relentlessly passionate about its importance in a country in dire need of a system that will aid in nurturing the next generation of young Pakistani heroes. Hala Bashir Malik is an architect and educator. She is an Assistant Professor at the Razia Hassan School of Architecture at Beaconhouse National University where she teaches design and history. A graduate of the Aga Khan Program of Islamic Architecture at MIT, Hala has also worked with the Aga Khan Cultural Service Program on the Walled City Project. 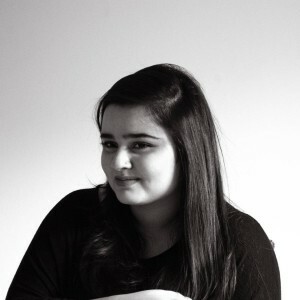 Her recent studio projects have focused on the peripheries of Lahore that have been studied for their unique spatialities and conditions in relation to the current development paradigm as part of a broader interest in the role of architecture in shaping the urban condition. In 2010, she co-founded Resettling the Indus to respond to the crisis in the aftermath of the 2010 floods by focusing on rehabilitation and resettlement of communities through the built environment.